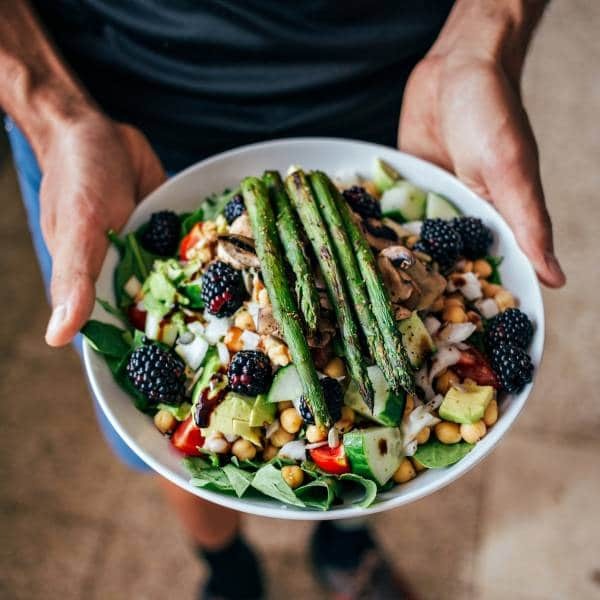 According to social media site Pinterest, the pegan diet has been tipped to be one of the biggest dieting trends of 2019. Pinterest revealed that searches for the word ‘pegan’ on their site are up 337 per cent compared to last year. Created by Dr Mark Hyman, the diet combines the key principles of the paleo diet and the vegan diet – the name ‘pegan’ being a play on the two. While paleo is all about eating like a caveman – think unprocessed foods and meat – vegans avoid animal by-products altogether. 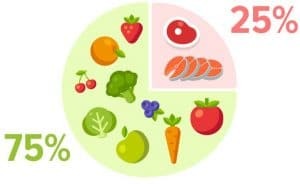 The diet focuses on foods that don’t raise our blood sugar, plenty of fresh vegetables and fruits, healthy protein and fats. 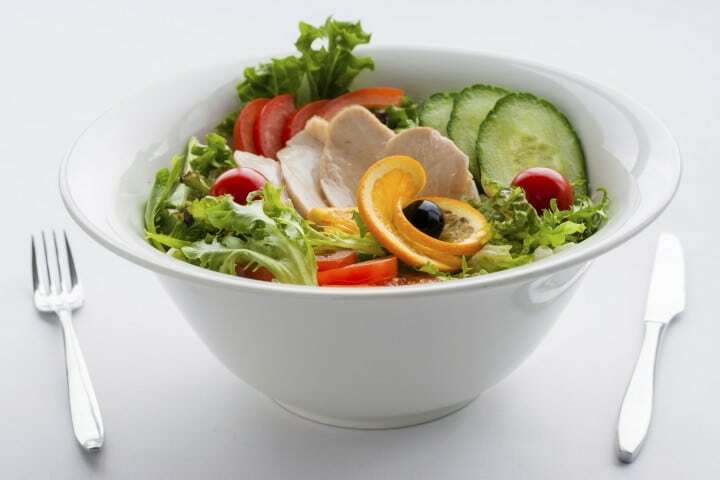 Dietician Chloe Hall, told the Huffington Post that there are certainly benefits to eating in this way. 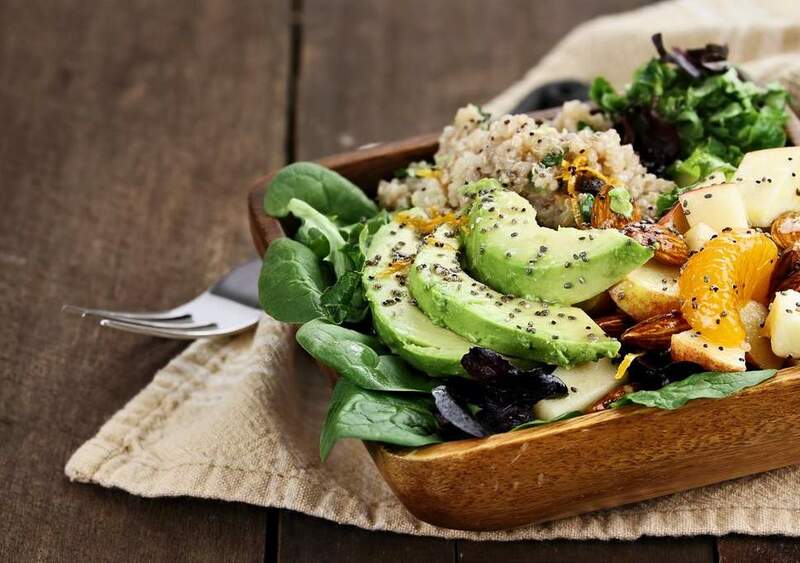 ‘Encouraging plenty of fruit and vegetables is not a bad thing as they can help to prevent certain cancers, are rich in fibre for a healthy gut and are low in calories which can help with maintaining a healthy weight,’ she explains. 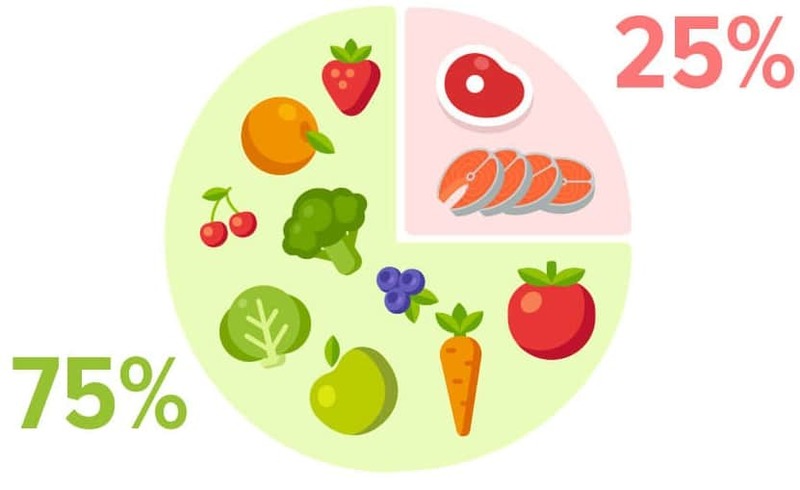 The basics of the pegan diet is that 75 per cent is made up of fruit and vegetables (largely fresh and minimally processed, preferably non-starchy) and the remaining 25 per cent is made of protein (mostly from nuts and seeds, as well as small portions of beans, legumes and of grass-fed meat). If you’re considering adding pegan food to your takeaway menu then it’s extremely important to make sure that you correctly label the food packaging to say that it’s dairy and gluten-free, and that you have the correct food packaging for the job. Like other take-away food that is free-from specific ingredients, vegan, meat-free, dairy-free and gluten-free food all require the correct labelling to flag to customers that it’s the appropriate choice. Whether the customer is looking for dishes that are meat, diary or gluten free – free-from options need to be clearly marked. For pegan food we recommend placing a gluten-free and a dairy-free sticker on the food packaging. As well as correctly labelling food, it’s also important to make sure that you have the correct packaging options for a wide variety of foods so that your customers have the option of enjoying their food on-the-go. 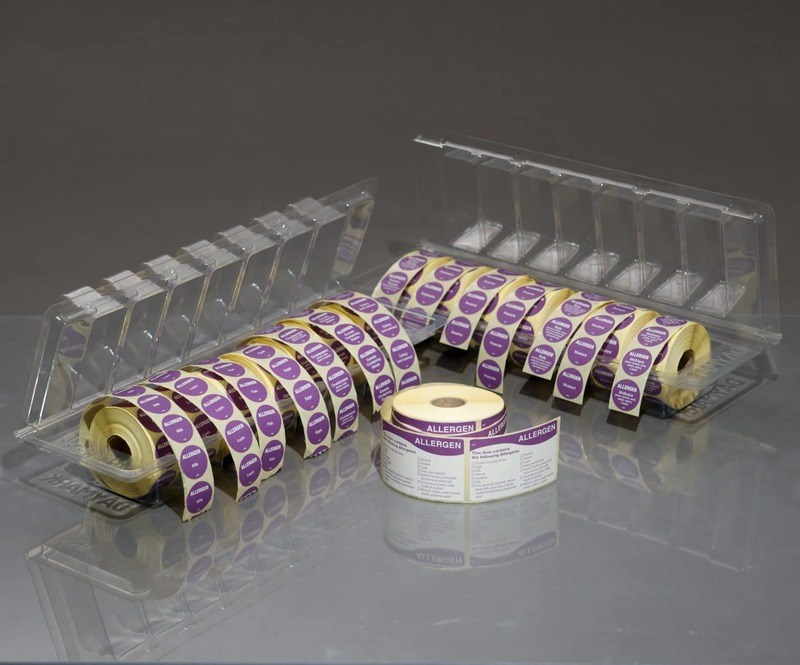 At Bunzl Catering Supplies, our range of Label 2 Go food packaging labels include three ‘Free From’ design labels, specifically designed for catering and hospitality looking to promote free-from food options. Packed in rolls of 1000 self-adhesive labels, the colour-coded labels are simply peeled off and applied to food packaging as required. For more information on our wide range of labels, visit our Food Safety & Hygiene e-brochure. As for food packaging options, we have a wide range to suit your needs, whether you require a leakproof container or a Kraft food tray to hold pegan dishes. To find out more about our different types of food packaging visit our Food Packaging e-brochure. According to the Global Vegan Cheese Market 2019-2023 report, the vegan cheese market is valued at $8 billion in 2018. Cauliflower crust pizza has become so popular that one is sold every three seconds in the USA. Social media website Pinterest revealed that there has been an increase in interest of jackfruit among users.